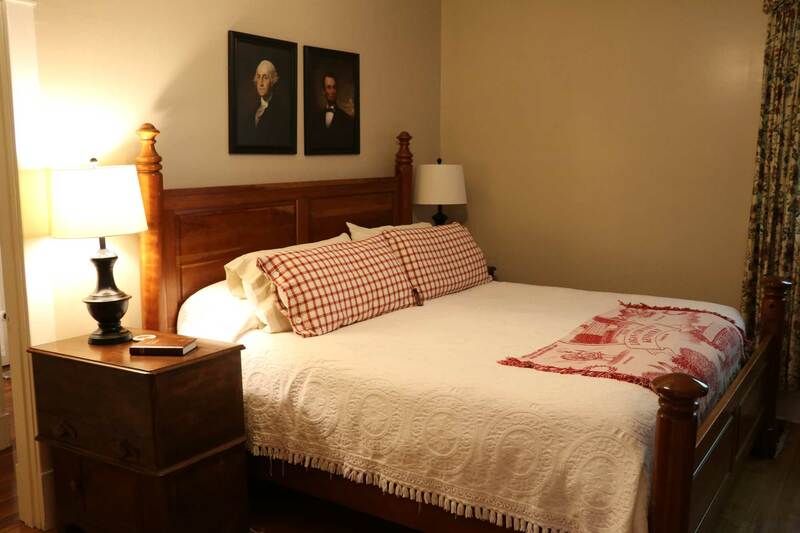 All Federal Grove rooms offer a private bath, queen size bed and are equipped with satellite TV and free wireless internet. Room are $135.00 per night, plus tax. All rooms are the same price. 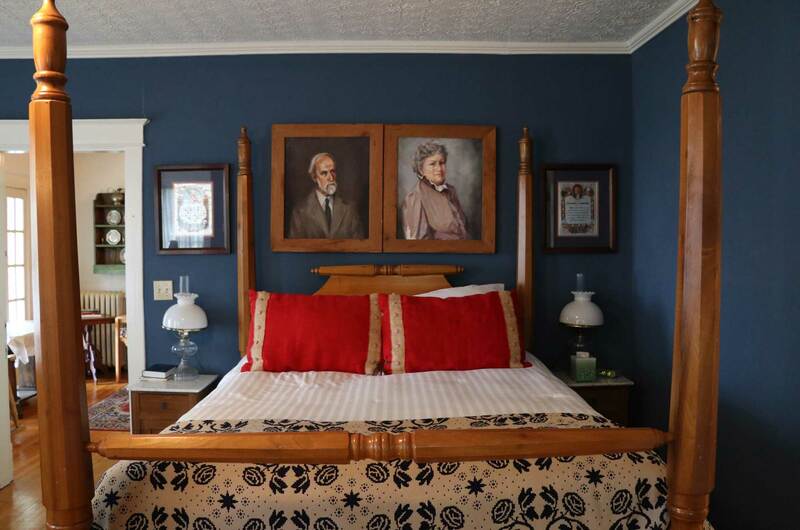 Great for families or close friends traveling together, the Oak Room offers both a queen size bed as well as a full size bed. 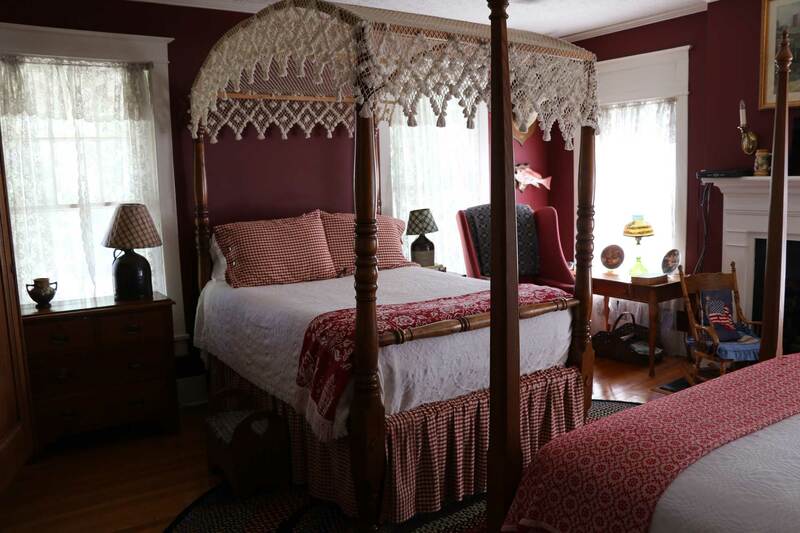 A great room for a getaway, the Clark Room offers a queen size bed and interior bathroom. A bright, economic room offering multiple views of Federal Grove property. The perfect room for a retreat. 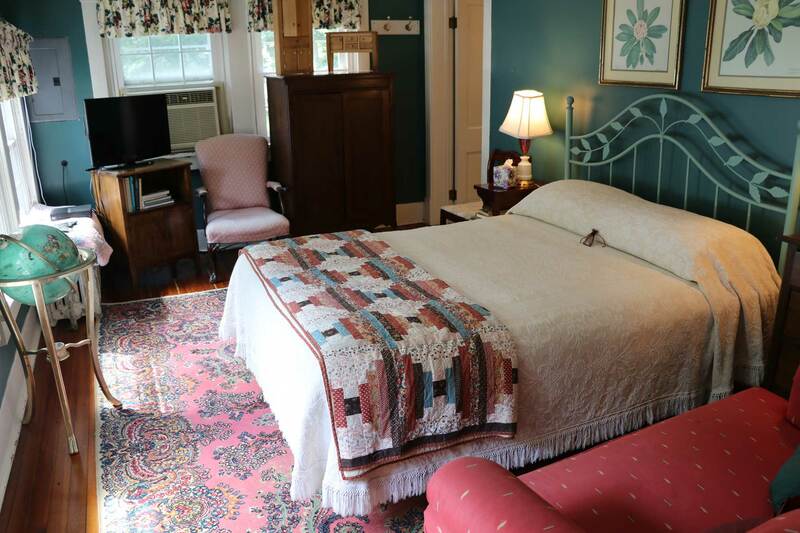 The President’s Room offers a king size bed and private bathroom. All guests who stay at Federal Grove can enjoy our varying breakfast menu. Our full country breakfast comes complete with sausage, bacon, breakfast casserole, hot biscuits, and fresh fruit. On occasion, we offer pancakes with our own Federal Grove Maple Syrup.